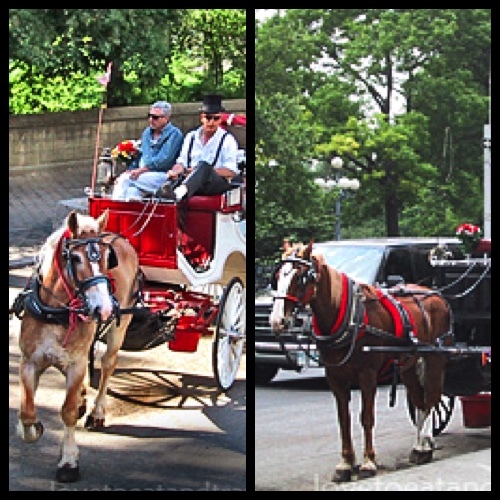 Sit back, relax and enjoy a leisurely Horse & Carriage ride through New York’s Central Park. Day or night, it’s a romantic and exciting way to see the most famous park in the world. If you’re looking for a memorable and romantic place to “pop the question,” consider taking an open-air horse-drawn carriage ride during sunset or after dark, under the twinkling stars — what better place to propose. 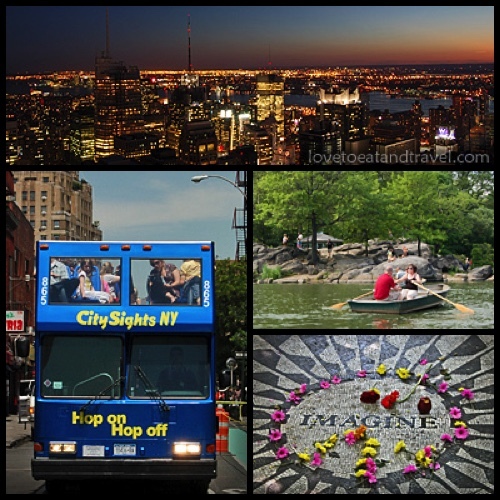 This entry was posted in Fun Things to Do, U.S. / North America and tagged central park, hanson cabs, horse & carriage ride, horse and carriage tour, horse-drawn carriage ride, new york city carriage ride, ny carriage ride, ny carriage tour on September 15, 2015 by Alana.